Such an imaginary picture would then suggest a host of frameworks within which Baňka’s work might be arranged, based on various inner and external criteria – just as the motif of the frame itself keeps recurring throughout Baňka’s work. A biographical angle would show that ever since his beginnings as a self-taught photographer, Baňka has retained his determination to search and invent, thus keeping at bay any danger of artistic stagnation, while always putting new approaches to the test. 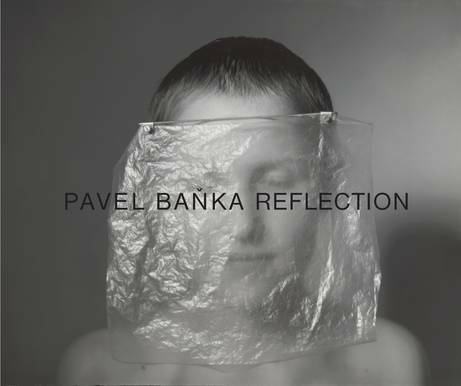 Within the framework of Czech photography, Baňka’s place would be somewhere behind the founding father figure of Jan Sudek, whom he also references in his early works, and alongside Jan Svoboda, with whom he also shares an interest in the work of renowned Czech glass and jewellery artists. In Baňka’s nudes and some of the portraits, we can also find traces of another giant of Czech photography, František Drtikol. Like Drtikol, Baňka’s main objective is not creating a mere image of the subject, but rather constructing a photographic picture, where the photographed figure acts only as a fully integrated, yet provocative, part of the whole. In Baňka’s photographs, a piece of jewellery does not function as a mere decoration of the model but rather as an extension of their body and an expression of their mood. With each small prop, the spatial dimensions and inner meaning of the portrait shift. This book, from Schilt Publishing, focuses mainly on Baňka’s early work and is divided into three areas entitled Construction, Figuration, and Abstraction. The title Construction refers to the way an image is constructed by light. Baňka photographs panels of mirrors placed in a landscape, he opens windows, thus reflecting and focusing the view into the interior. The mechanisms of light shining through or being reflected, as captured in Baňka’s photographs, refine both the vision and the awareness of space. In his kinetic, phased figurative pictures (Figuration), Baňka’s wife, his daughter, or he himself then become the protagonists of a few second-long photographic actions: a simple movement creates a sequence, interconnecting personal and general levels. Other photographs play out almost on the surface so to speak. The term Abstraction is not used to suggest the notion that images lose their descriptiveness – rather, they shed the shackles of exact contours, becoming blurry and gaining evocativeness. In his experiments with exposure length, the immediate moment of a picture being taken is enriched by the time frame of the past as well as of the possible, just as Baňka himself seems to suggest when he speaks of “recollections” and “imaginations”. Pavel Baňka was born in 1941 in Prague, and has had several creative “lives”, which have intermingled for decades. As a photographer and as a teacher and a mentor in the Czech Republic, United States and United Kingdom, he has influenced generations of artists. 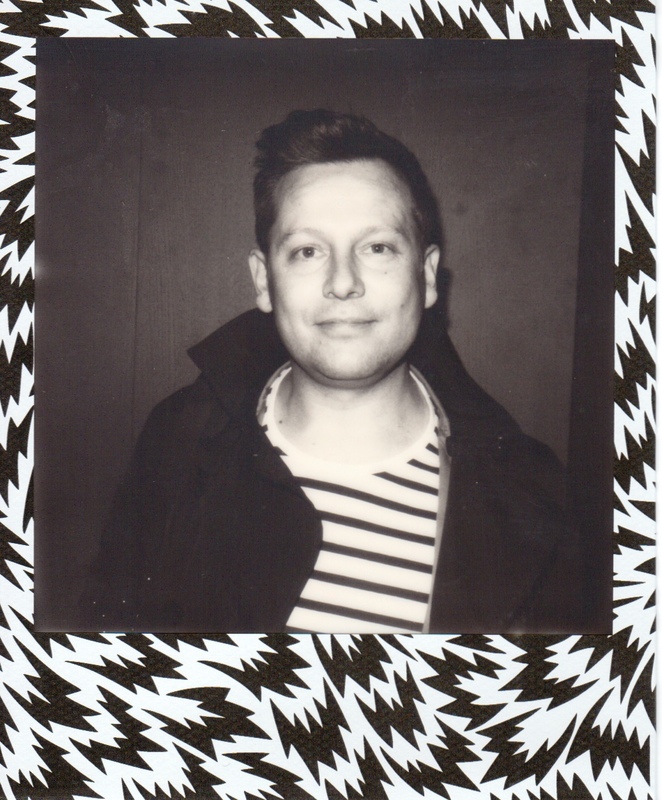 He is also known as a curator, writer, and the founder of the popular photography magazine Fotograf. His work is held in many collections including: Musée de la Photographie, Charleroi, Belgium; George Eastman House, Rochester, New York, USA; Art Institute of Chicago, USA; Paris Audio Visual, France. His photographs have been exhibited in galleries and festivals all over the world.